Resellers of bouzoukis and accessories. Note: Many luthiers don't have websites. Refer to the Greek Luthier Catalog for more. 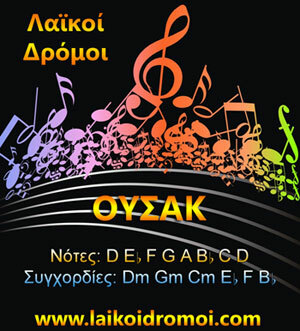 Including Greek Luthiers of other stringed instruments.